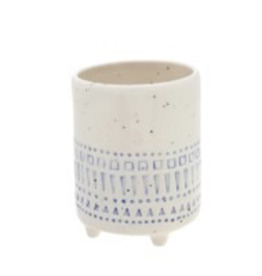 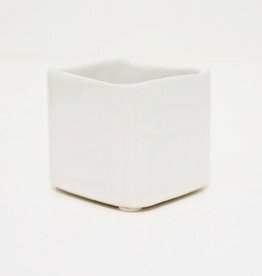 Choose a style of pot or planter which best suits your home & style ! 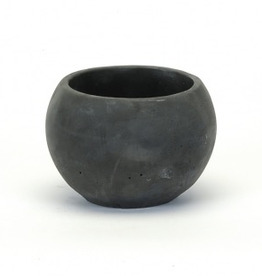 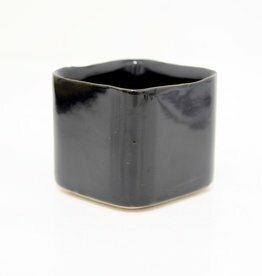 A round tapered concrete black pot, ideal for outside or inside! 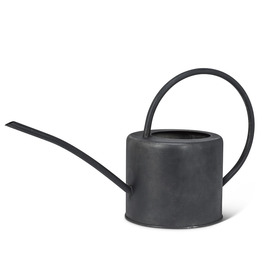 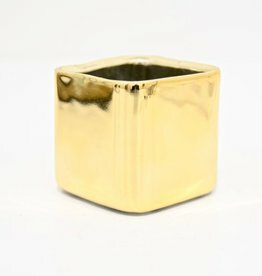 Ideal for a house plant, or even for the outdoor garden space, this pot is unique! 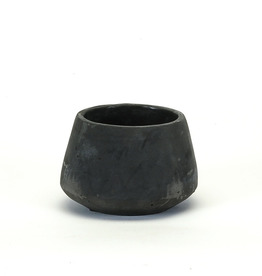 Its modern shape, compliments the concrete material and washed out black colouring.